Don’t you just love the extraordinary moments in October? In northern California where I live, we do have a bit of a ‘fall’ season – and this year we’ve already seen some rain. 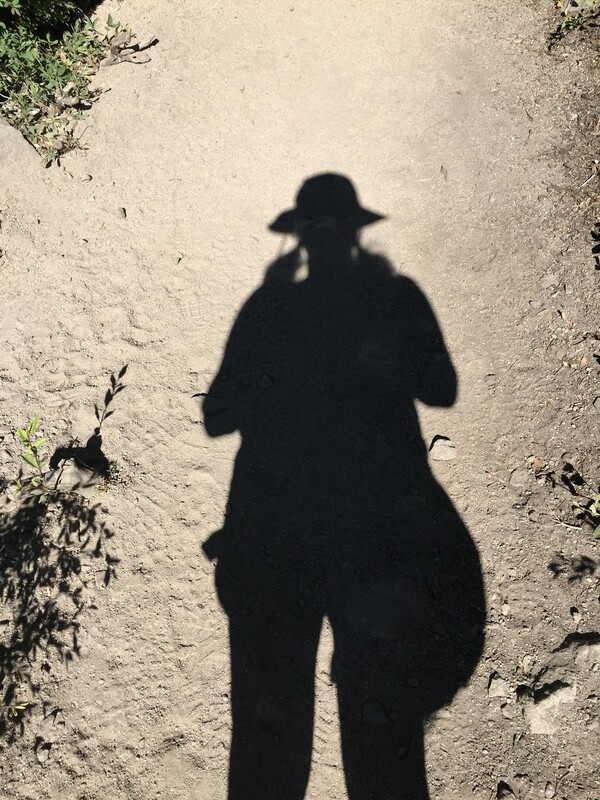 I’ve been digging in – literally and figuratively – this month. 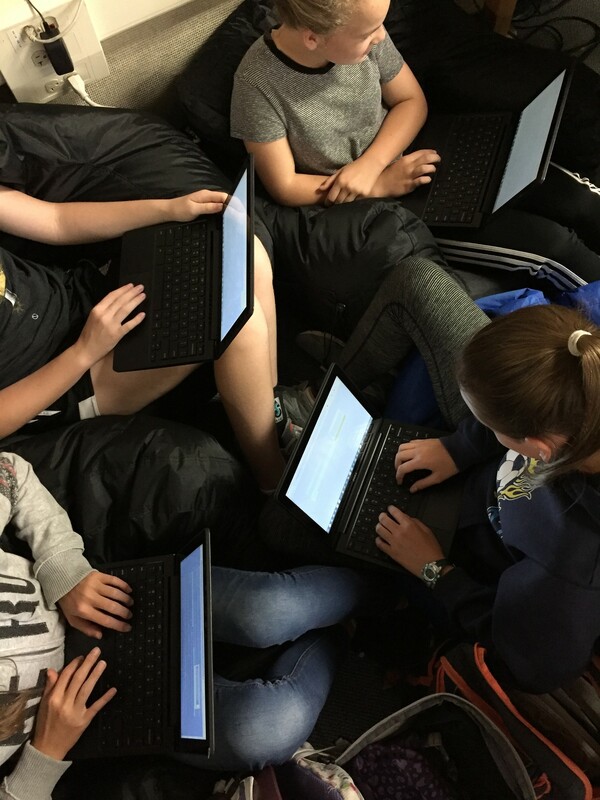 Teaching middle school means that the first couple of months are crucial for setting up for success, so I’ve been digging deep to build relationships and think carefully about how to be my best in the classroom every day. At home, digging in my garden has given me a chance to clean up from the summer and prepare for the beauty of next spring. 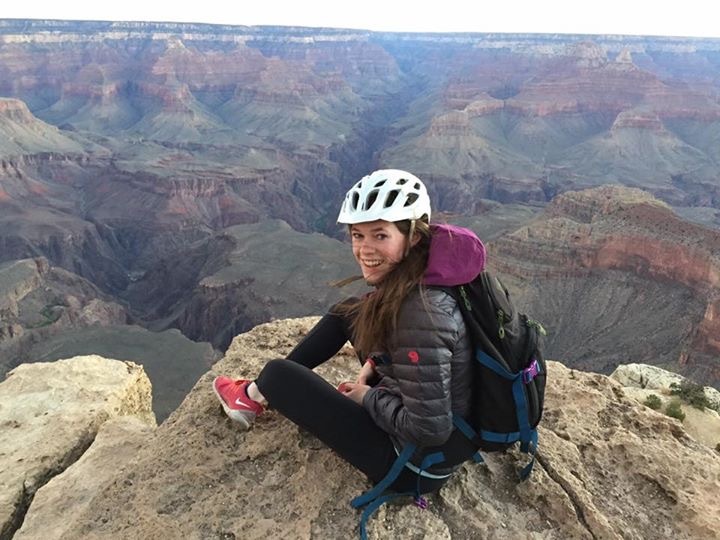 I love the cycles of life – keeps things interesting! 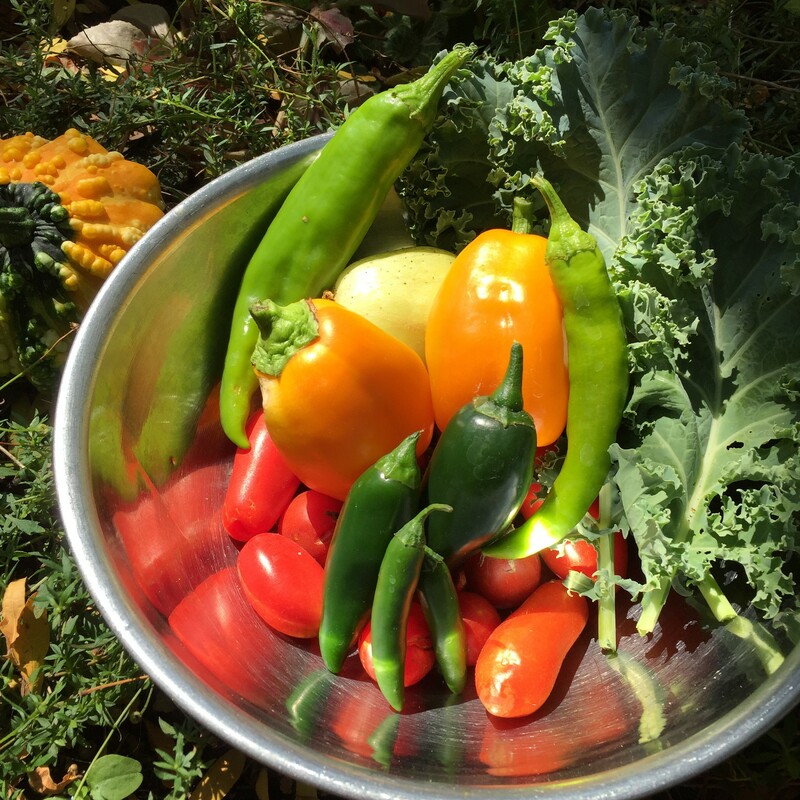 End of summer harvest – peppers of all varieties, kale, tomatoes and gourds! 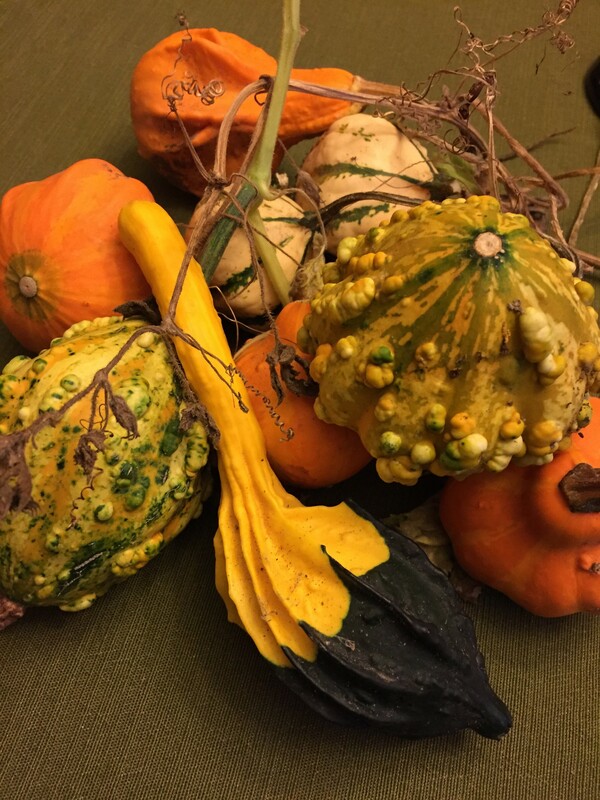 Gourds went crazy in our garden…I marveled at the colors, textures and intricacy of nature’s beauty. AVID. Fuels my soul, makes me really feel like I can help change happen. 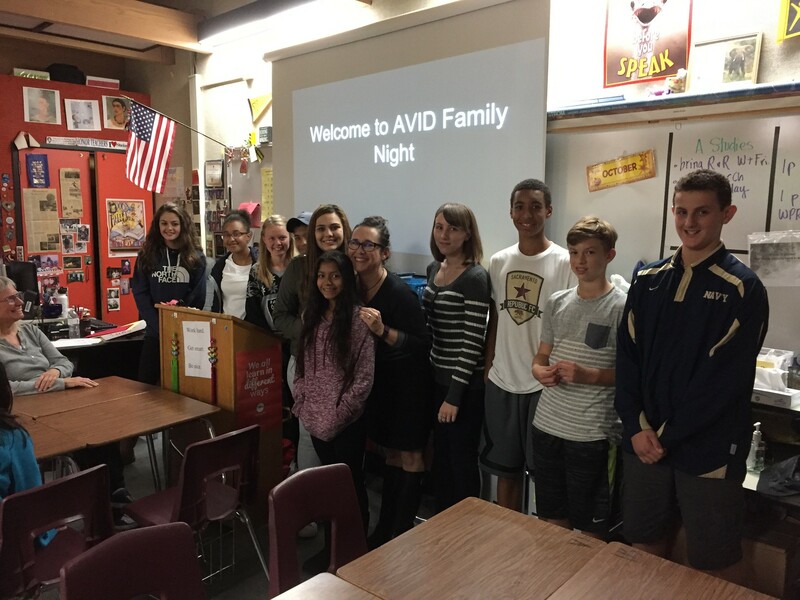 I invited all AVID students, families, and tutors for a gathering in my classroom Thursday night. It was awesome! My students love to cuddle. I thought they looked like pomegranate seeds on Chromebooks. You can’t tell that they were reading heavy text about North Korea and comparing it to the society in The Giver. I love quotes. Every month my planner gives me a good one, and I try to follow its advice. My garden is my solace, my stress reliever, my chance to create a little beauty. 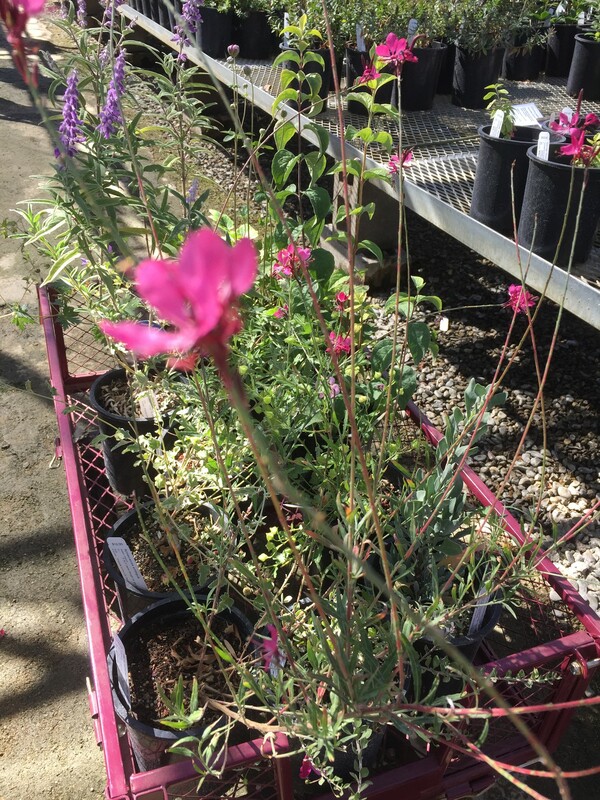 This month our arboretum had two plant sales, and I stocked up. Can’t wait to see the spring blooms! I did it all by myself. 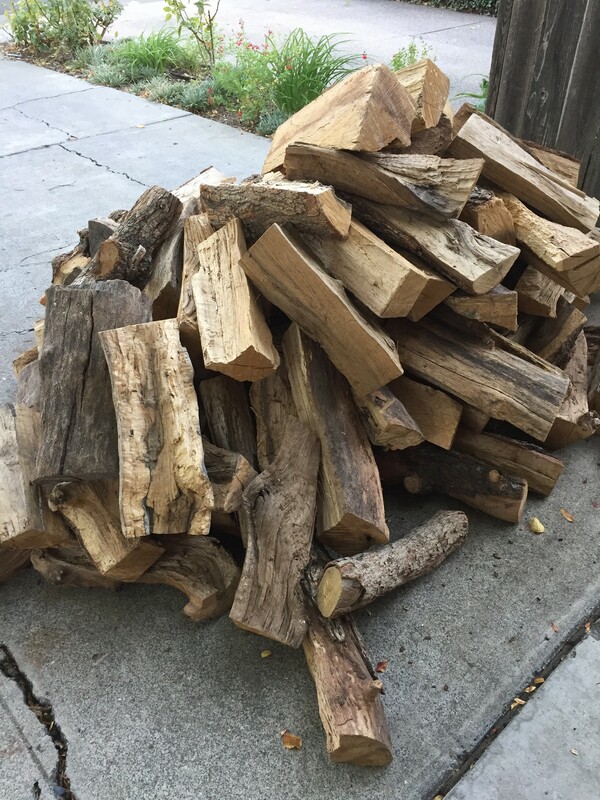 Stocking up for winter fires and snuggly mornings. Once upon a time I lived in San Diego. 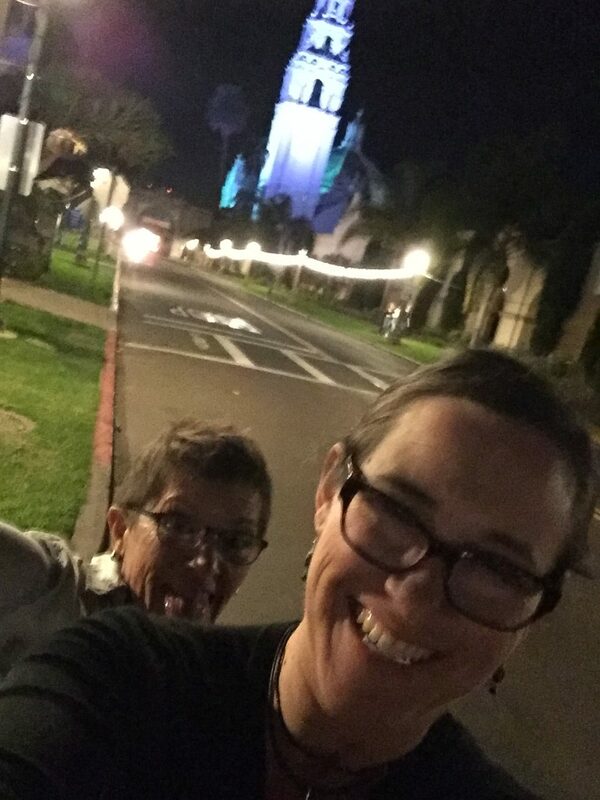 I went back for a #gafesummit, and found a party in Balboa Park! My daughter and her daughter have been best friends since grade school. No wonder I like her so much! 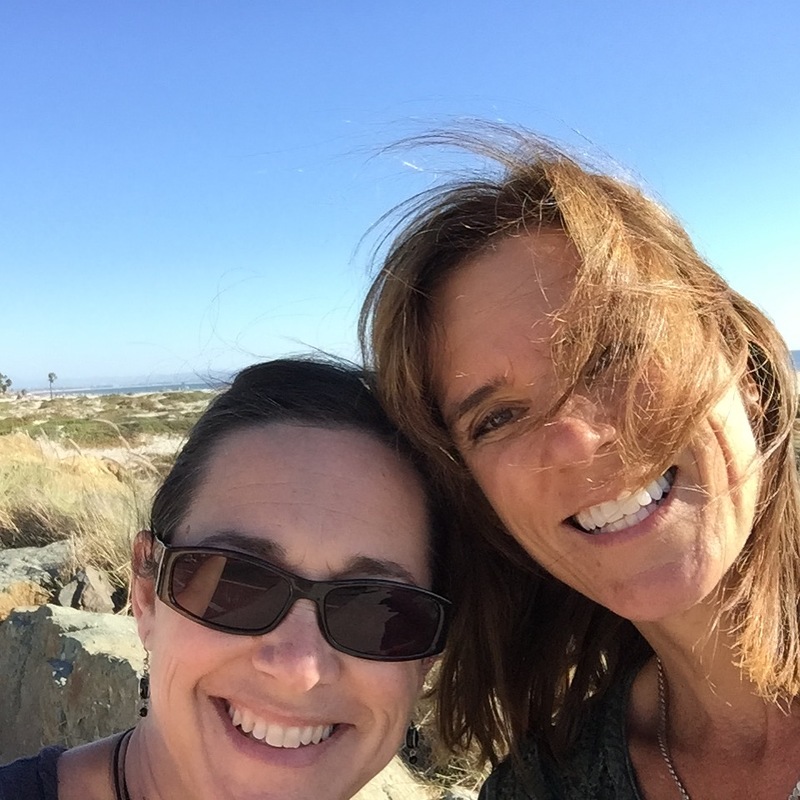 Great travel partner to #gafesummit on Coronado Island! 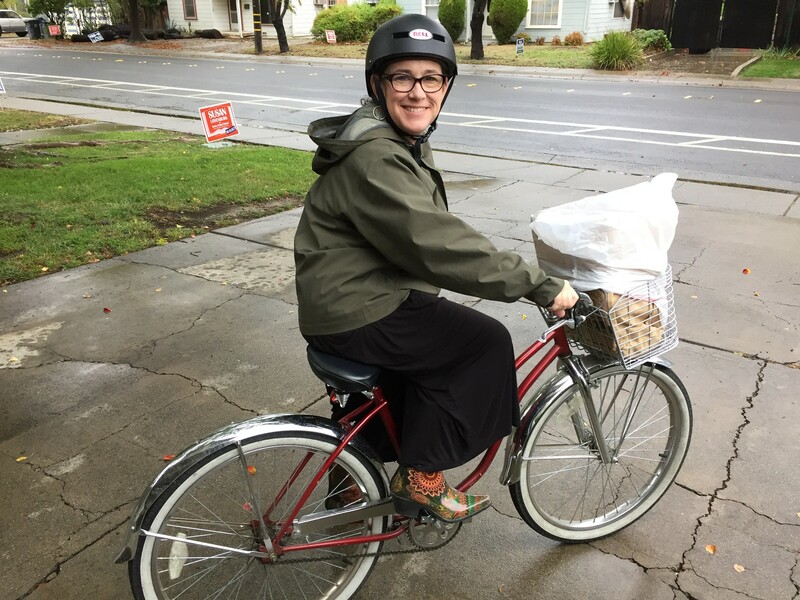 I’ve ridden my bike to work every day so far this school year – this ride was the wettest one to date. Note the garbage bag my husband used to lovingly cover my teaching bag! Have you heard of Socktober? 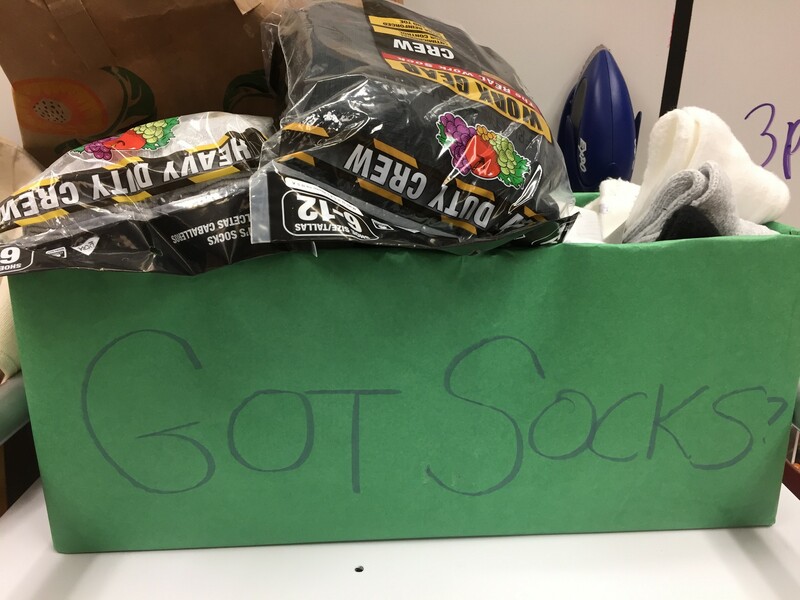 My AVID classes have collected nearly 500 pairs of socks for our local homeless shelter. It’s an easy way to pay it forward. 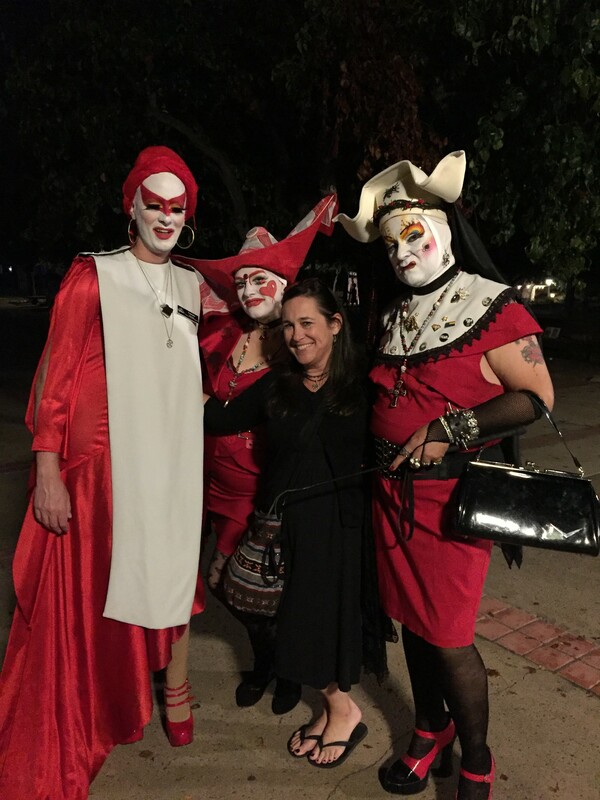 What were the extraordinary, ordinary moments of your October? 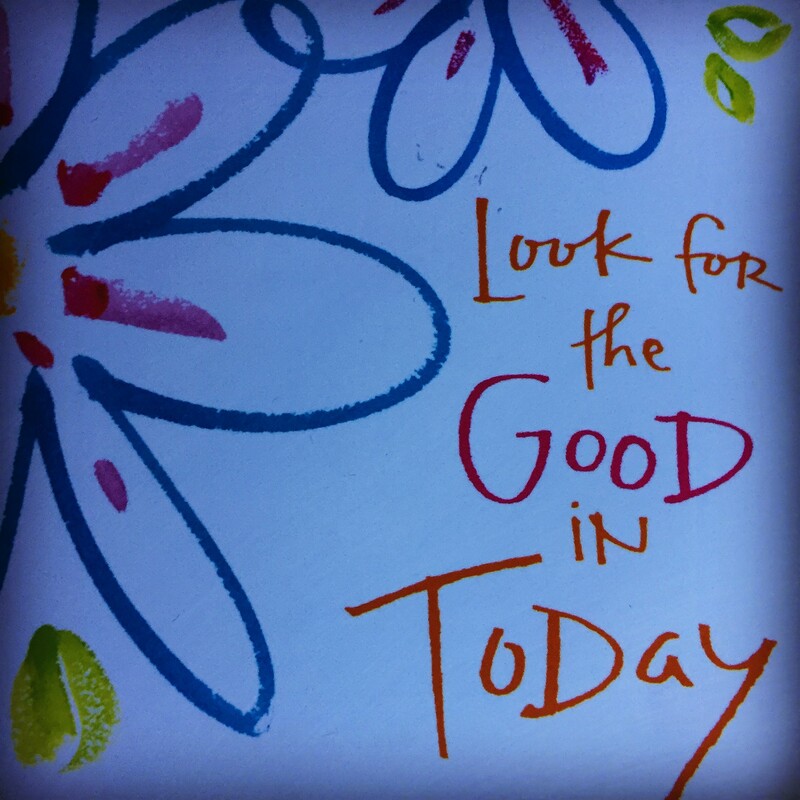 I’d love to hear what’s filling your days and feeding your spirit!